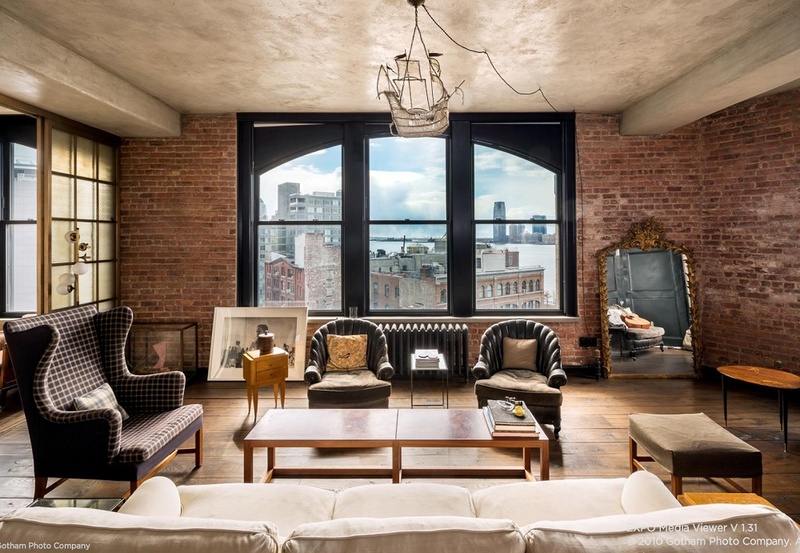 With her Spider Man days behind her, Kirsten Dunst has put her Soho penthouse on the rental market for $12,500 a month, according to NYDN. 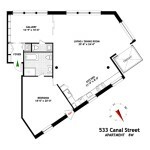 She bought the two-bedroom apartment at 533 Canal Street for $3.09 million in 2007, citing that she needed a break from Los Angeles. Maybe she’s looking for a little more privacy now, as fellow celebs including Casey Affleck and director Gus Van Sant have also called the building home. The slightly quirky pad is available fully or partially furnished, which is a bonus since Dunst clearly has a good eye for comfortable furniture, vintage pieces, and industrial-chic decor. 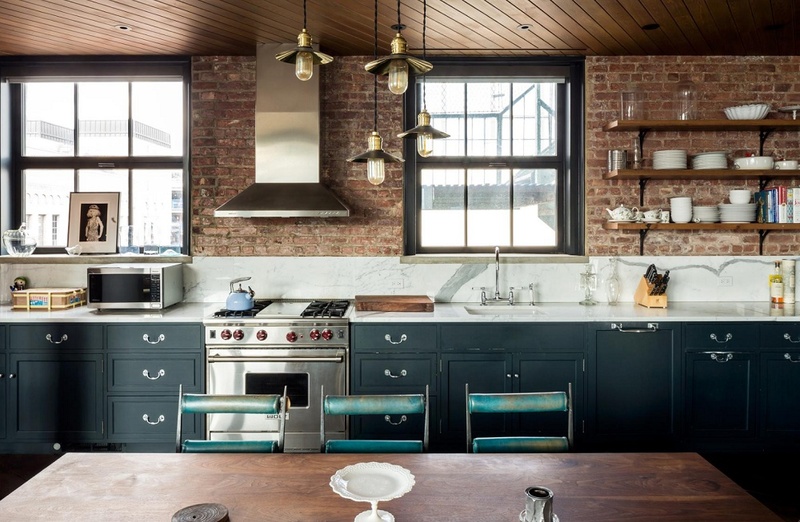 Dunst undertook a gut renovation of the loft apartment, furnishing it with a tasteful mix of modern pieces and antiques. 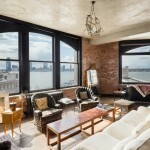 The highlight of the home is the oversized arched windows with stunning Hudson River views. Other features of the penthouse include 11-foot ceilings, wide-plank custom wood flooring, and a state-of-the-art security system. Upon entering, guests are welcomed in to a library/sitting room with separate powder room that leads into the large open-plan living area. The windowed kitchen features Wolf and SubZero appliances, marble countertops, and plenty of cabinet space. The adjacent dining room can comfortably fit a group of eight. 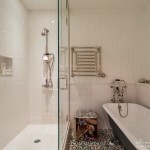 The spacious master suite boasts a king size bed and a brand new en suite that is outfitted with a vintage clawfoot tub, custom mosaic tiled floors, and heated towel rack. 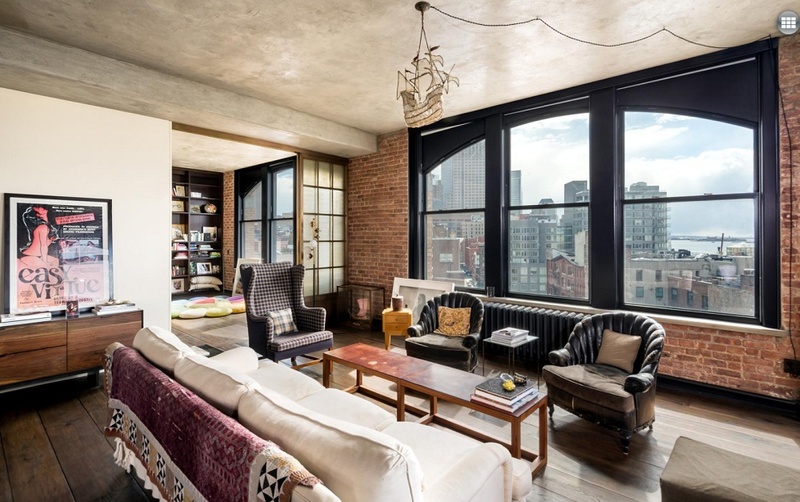 We certainly wouldn’t mind spending a year or two in this A-list penthouse.